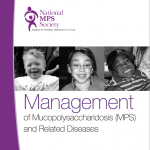 MPS I is a mucopolysaccharide disease also called Hurler, Hurler-Scheie and Scheie syndrome. Hurler takes its name from Gertrude Hurler, the doctor who described a boy and girl with the condition in 1919. In 1962, Dr. Scheie, a consultant ophthalmologist, wrote about patients who were more mildly affected. Individuals who do not fit the severe or mild ends of the disease were said to have Hurler/Scheie. 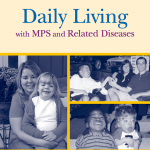 The specific disease names have been replaced with the designations attenuated (diminished severity) and severe MPS I. MPS I has a wide range of symptoms that vary in severity and can be managed and treated with enzyme replacement therapies. There is no cure for MPS I. The body constantly replaces used materials and breaks them down for disposal. MPS I patients are missing the enzyme alpha-L-iduronidase, which is essential in breaking down the mucopolysaccharides dermatan sulfate and heparan sulfate. These materials remain stored in the body’s cells, causing progressive damage. Babies may show little sign of the disease, but as cells sustain damage, symptoms start to appear. 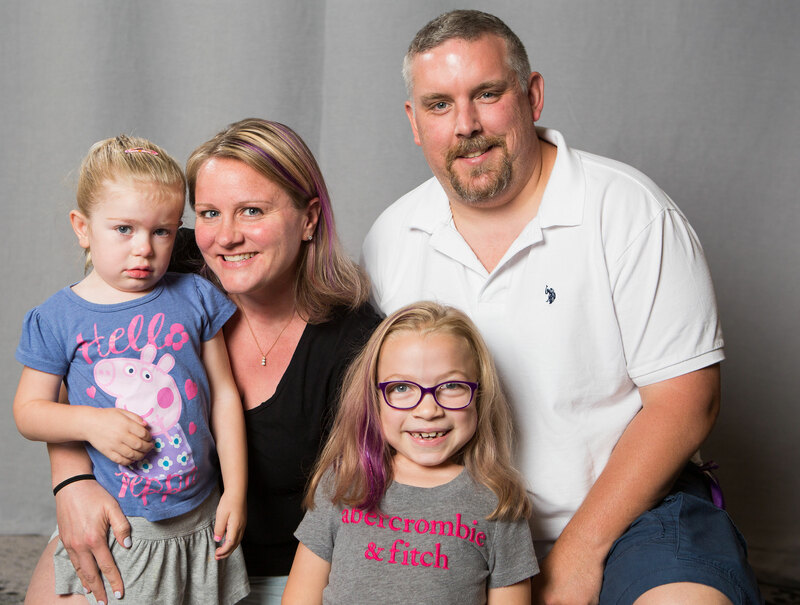 Which disease does my child have? MPS I (Hurler-Scheie) is a continuum of severity based upon the symptoms, ranging from severe to attenuated. There is a great deal of variability of symptoms among individuals with MPS I, often making the specific designation difficult. Generally, severe MPS I will present within the first year of life while less severe (attenuated) forms present during childhood. 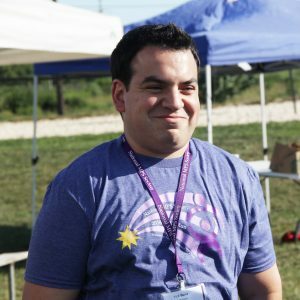 Although individuals with attenuated MPS I have normal intelligence, they may have a variety of symptoms that can range from mild to severe. 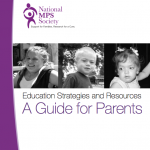 Severe MPS I occurs in approximately 1 in 100,000 newborns. 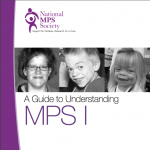 Attenuated MPS I is less common and occurs in about 1 in 500,000 newborns. MPS I (Hurler-Scheie syndrome ) is caused by a recessive gene. There is a one in four chance with every pregnancy that the child will inherit the defective gene from each carrier parent and will be affected with the disease. There is a two in three chance that unaffected brothers and sisters of children with MPS I will be carriers. Is there cure for MPS I? There is no cure but treatments such as bone marrow transplantation and/or enzyme replacement therapy (ERT) can help make MPS I a more manageable disease. Aldurazyme is the first and only FDA approved ERT treatment developed through recombinant DNA technology for individuals with MPS I. For more information, visit the treatment website at https://www.aldurazyme.com. Aldurazyme™ (laronidase), administered once weekly, is approved in more than 60 countries worldwide, including the United States and across Europe for long-term enzyme replacement therapy in patients with a confirmed diagnosis of MPS I, to treat the non-neurological manifestations of the disease. Visit www.aldurazyme.com or contact SanofiGenzyme at 800-745-4447 for more information. Pharmaceutical companies, medical researchers and clinicians are constantly working on emerging treatments for MPS. The following companies are working on therapies for MPS I.